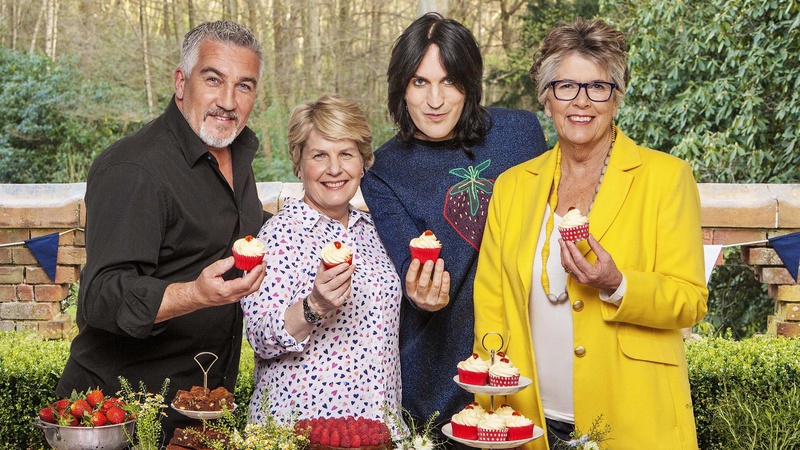 The special edition of Bake Off in aid of C4’s charity TV drive Stand Up To Cancer will see judges Paul Hollywood and Prue Leith return alongside presenters Noel Fielding and Sandi Toksvig.  Along with former Desperate Housewives star Terri, British comic Alan and politician Ruth, 17 other famous faces will also tackle tricky challenges in the baking tent. The forthcoming celebrity special mirrors The Great Sport Relief Bake Off, which aired for three series on the BBC prior to the show being bought by C4.